SIGN UP NOW FOR DIS2020! DIS Newsletter — Sign up here! Register to join us now! Attend DIS2020 in Berlin by signing up now! 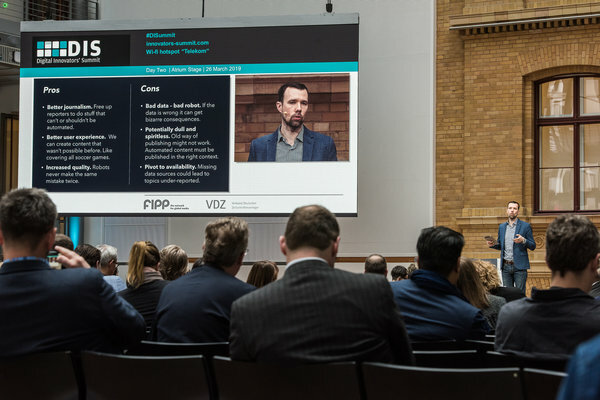 Created by FIPP, the network for global media, and VDZ, the association for German publishers, Digital Innovators' Summit (DIS) in Berlin is the annual event in Europe for media companies to attend. 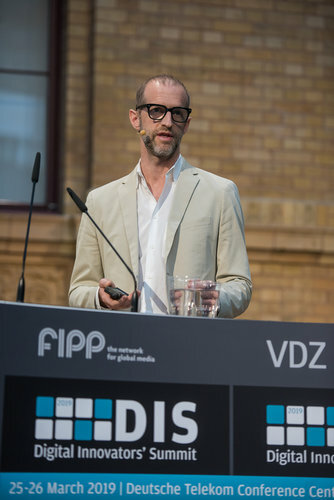 A premium event now in its 13th year, DIS is the essential platform for quality media to share insights and innovation. 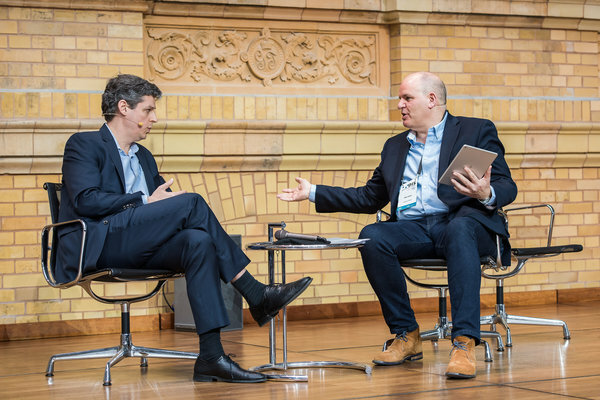 Join us again in Berlin in 2020 on 23 & 24 March.